This weekend, in this part of the world, we are having a spring grey day, but that did not stop me from thinking colors, excitement or positive vibrations. Outside is raining and the sky is cerulean grey, the type of grey that encourages curling up near a fireplace with a book and a cup of hot cacao. Cerulean grey, I like how it describes itself and the message that communicates. It has a bit of light blue and faint aqua blue mixed in with grey. Cerulean grey is playful and warm, not like the heavy, depressing battle ship grey. A person with cerulean eyes and dark hair has a high contrast face, which lends itself to beautiful combinations. First of all, grey alone is a very elegant color, together with black and white makes a classic combination. I love to wear grey pearls over a white shirt, jeans, black gloves and black shoes. Cerulean or not, I thought of a few very exciting things I can do with the color grey. 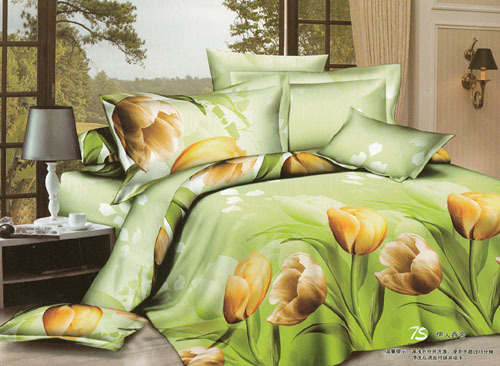 Another beautiful choice, again on eBay, is the green base cotton 4 pieces bed set and duvet with large yellow tulips. The soft grey in the leaves is gentle and very pleasant, together with grey flooring and some few grey lampshades in the room, the environment is inviting. Try these colors, they will slap the grey out of a rainy day! A Canadian company presents the eco-green collection in the tones of aqua green and stone. As you can see the accent in this room display is the red lampshade (I imagine there is more than one lamp) that warms up the cool grey tone palette. 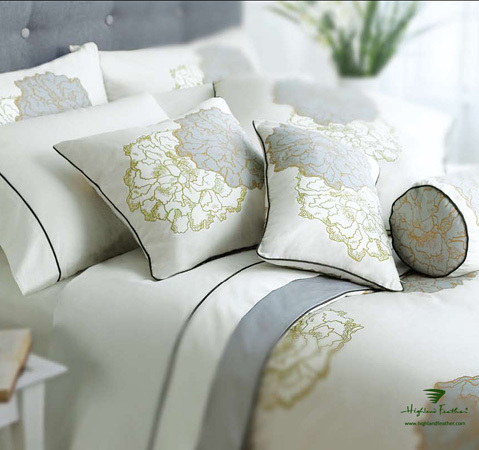 The set from the same company called Floral is so chic and elegant. I love the chocolate satin piping against the light grey and golden tone floral design. With this combination, the walls in the room can pick up a golden cream color and much more chocolate-brown accents to echo the piping. Frette, the famous Italian linen company presents Tundra, a stunning mixing of gray into beige. The grey slate flooring under the bed gives the right shabby chic attitude to the setting. I love natural materials! Since I cannot cook anything grey, oh, that would look so unappetizing if it did exist, I am going to make may usual colorful orange muffins, the house will smell sweet and colorful. 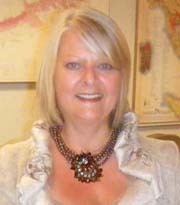 Take advantage of these new color solutions, but if you get stuck in your color selection for home or for the color you wear, I am here to help. I am one call or email away. Look out for the launch of ©RED-A Voyage Into Colors, my new book on the subject of colors. Ciao. 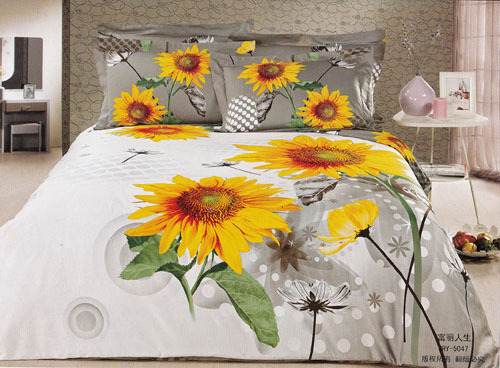 What beautiful sheets! And with the links too! Great! A little help will go farther. Thank you for stopping by.